Our difference - Enhance Dental Melbourne - The home of beautiful healthy smiles! Our difference is evident the moment you call. 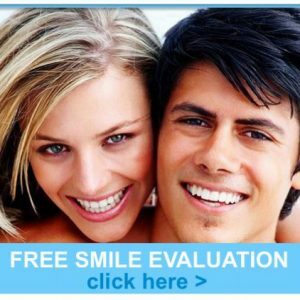 Being a well established trusted Melbourne dentist the choice is easy! Choose Enhance Dental as your Melbourne dentist and enjoy our exceptional six star service, ultimate comfort and advanced technology in our relaxed and friendly environment. Enhance Dental offer a very personalised and dedicated six star service. We really care about your dental needs. Our dentists keep in touch with you and are always available to discuss any concerns you may have. At every dental appointment we focus on your entire health and well being, not just your teeth and gums. Experience our beautiful dental clinic and very friendly dentist and staff. We will do everything possible to make your dental visit as enjoyable as possible. Our personalised one-on-one service is hard to come by these days, whereby the Melbourne dentist you see will be with you the whole way. Our renowned dentist, Dr Joseph Paino is very experienced and caring. Dr Joseph will ensure your treatment is planned to your specific needs and wants with complete streamlining. Consequently, he is involved in all aspects of your dental treatment. We also offer complimentary parking, minimal waiting times, freshly brewed coffee, a selection of herbal teas and a large variety of up to date magazines. There is also a delicious cafe at the front entrance. You can even watch Netflix or a DVD whilst having dental treatment with wireless headphones to immerse yourself in . We always make time to fully discuss all your dental needs and desires. 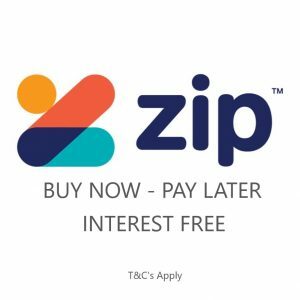 Even our payment options are second to none. Enhance dental offers 0% finance so that the dental treatment you may need or have dreamed about is now a reality. Enjoy your dental appointment with your own choice of movie! You can enjoy a fabulous movie of your choice whilst having any type of dental treatment, including a scale and clean, on a large screen television. Alternatively, you can listen to music through noise cancelling headphones. With our virtually painless computer controlled injections and your choice of entertainment your dental appointment will be like no other! Our advanced technology in dentistry has had a huge impact on the longevity and accuracy of all our dental procedures, levels of comfort and the ability to create both beautiful and natural cosmetic dental results. This ensures you get really great results in less time that are also more affordable. We fully explain all your dental treatment. We ensure it makes sense to help you to make a clear decision. Once we get to know more about you, we will then closely focus on your dental condition. Enhance Dental will thoroughly diagnose your dental condition in fine detail with our ever advancing technology. Our trusting and caring Melbourne dentist will then carefully explain and educate you about your dental condition, outcomes of no treatment and provide you a complete range of dental treatment options. This will empower you to make a decision that best suits your individual needs and gives you complete freedom of choice. We then provide a treatment plan tailored to your requirements. At Enhance Dental We aim to provide all your dental procedures with ultimate comfort. 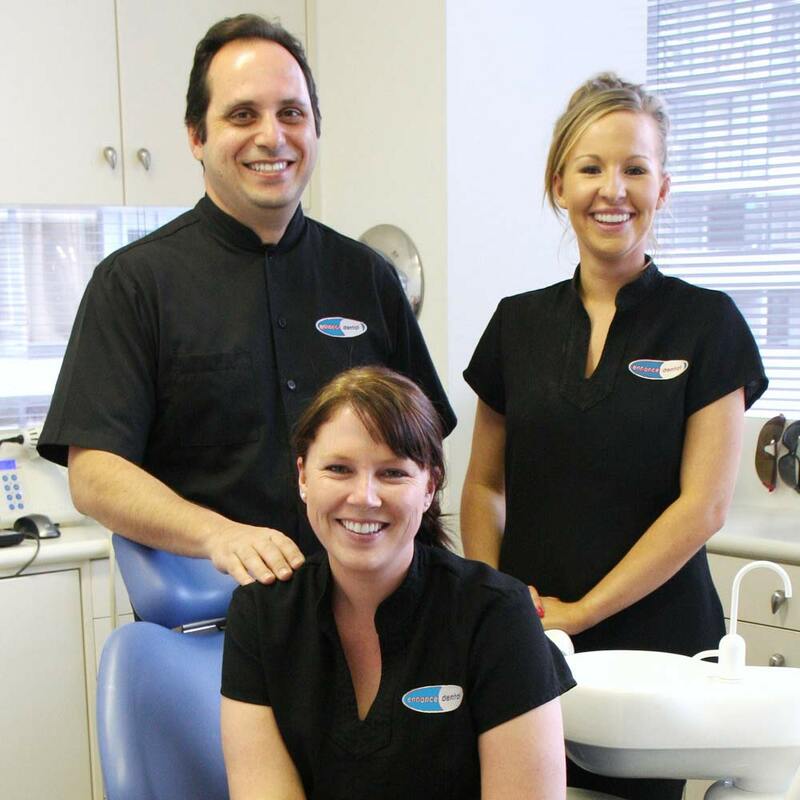 Therefore, we pride ourselves on being extremely gentle and providing unrushed dental care. We use the latest technology, such as the Wand virtually painless injection and an extra soft touch. As a result your visit may be both calming and enjoyable. In fact, some of our clients feel so relaxed they actually drift asleep during their dental procedure! The comforts we provide you also extend beyond our caring methods. These include a DVD or Netflix whilst you are having dental treatment, premium paw paw lip balm, soft linen towels, piped music, extra soft headrests, desensitising tooth paste and extra gentle tooth brushes. These are just some of the little extra comforts we have freely available. Whether it is simply a check up, scale and clean, restorative treatment (e.g white fillings, crowns, root canal) , cosmetic needs (e.g porcelain veneers, Invisalign – the clear alternative to braces, teeth whitening) or emergency dental treatment we are there for you! We offer 3,4 or 6 monthly scheduled preventative appointments you can make in advance. Thereby this will help you to maintain the best possible dental health, comfort and a beautiful smile. We only choose thoroughly researched and stringently tested dental materials from premium Australian approved dental suppliers. Consequently, we can offer the highest quality and latest dental technology. Our porcelain veneers, implants, crowns and bridges are fabricated here in Melbourne by a world class dental laboratory situated only minutes away from our Enhance Dental practice. Enhance Dental has a very close working relationship with our highly sought after advanced ceramist, Noble Dental Ceramics. Therefore, Enhance Dental is able to provide the most beautiful and long lasting dental restorations. As a result, your restorations are almost indistinguishable from natural teeth. Of course with such great work we can Guarantee it for 5 years! I aim to offer a level of service that will nurture and build genuine and long lasting relationships, provide the latest technology in a way that not only gives maximum comfort and relaxation but also creates lasting restorations that inspires confidence and trust.” Dr Joseph Paino – principal dentist. To book your dental appointment with our Melbourne dentist contact our friendly and caring team any weekday from 7.30 am onwards on (03)9533-8488 or book online right now!